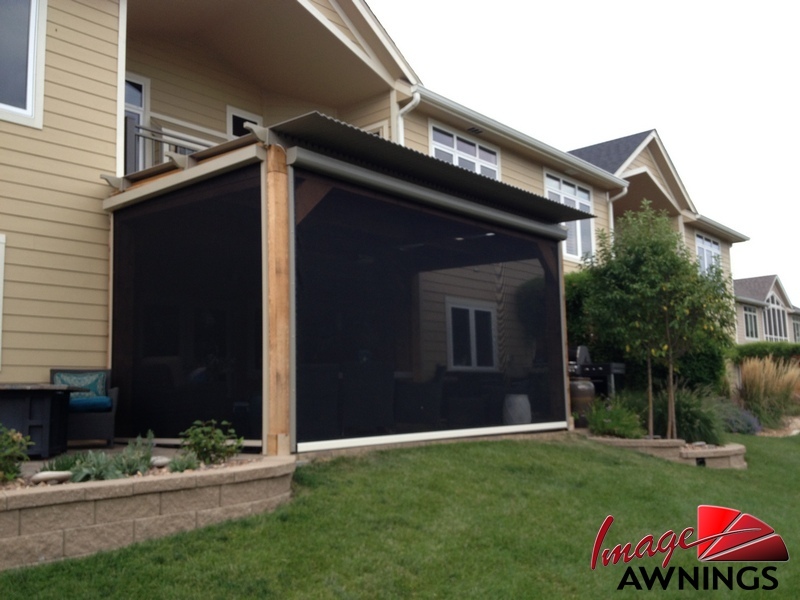 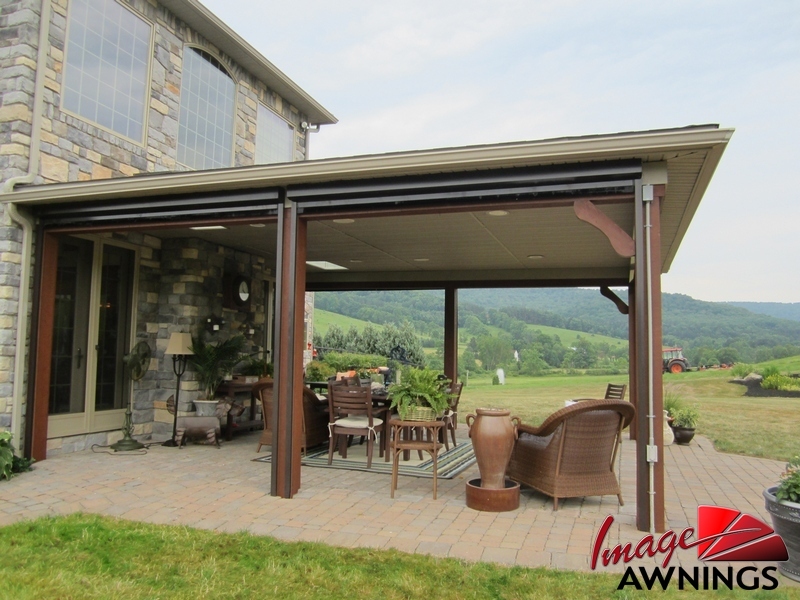 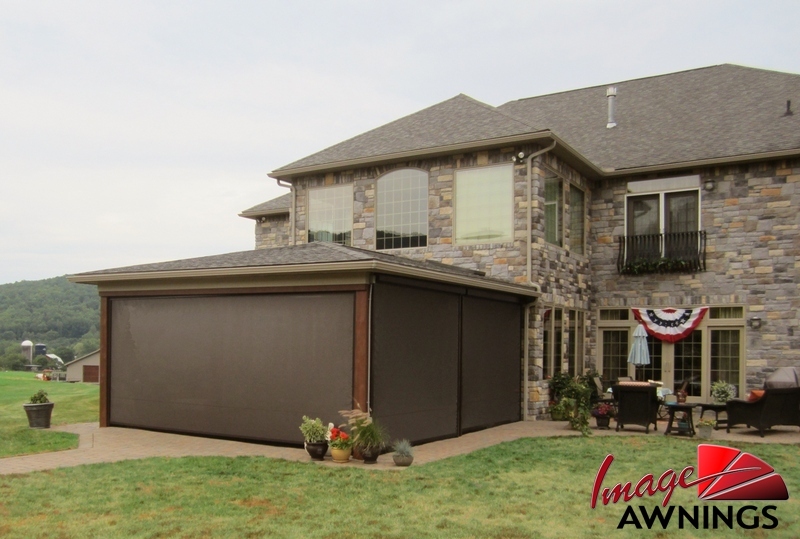 Exterior retractable screens, by Eclipse, are the solution whether you have a bug problem, a sun problem, or are just looking for added privacy. 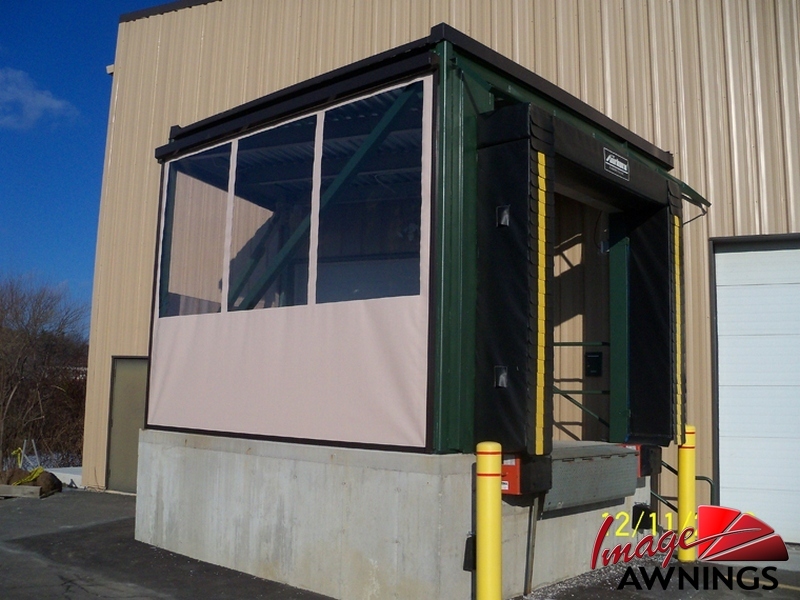 Our custom made, professionally installed exterior mounted screens are each uniquely designed for a specific type of application from our side retention zipper screens to our cable and track guided cassette screens. 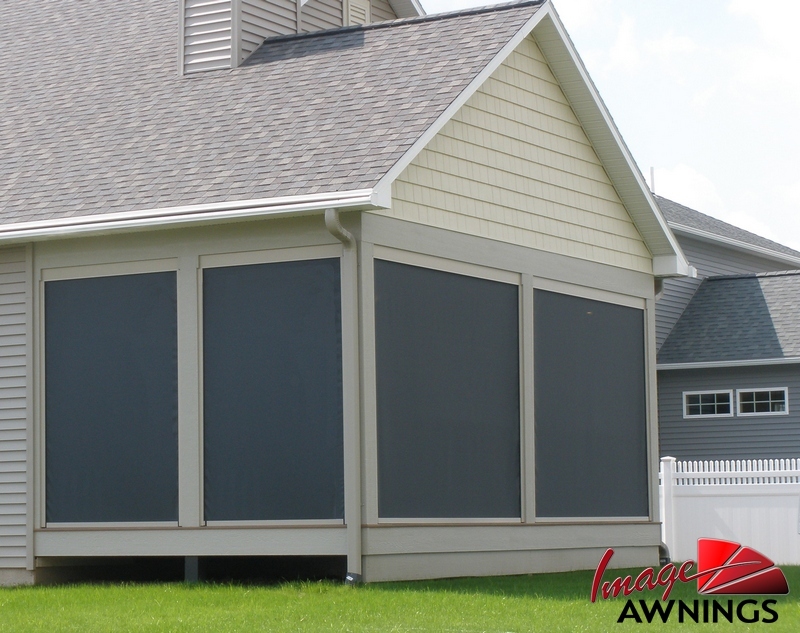 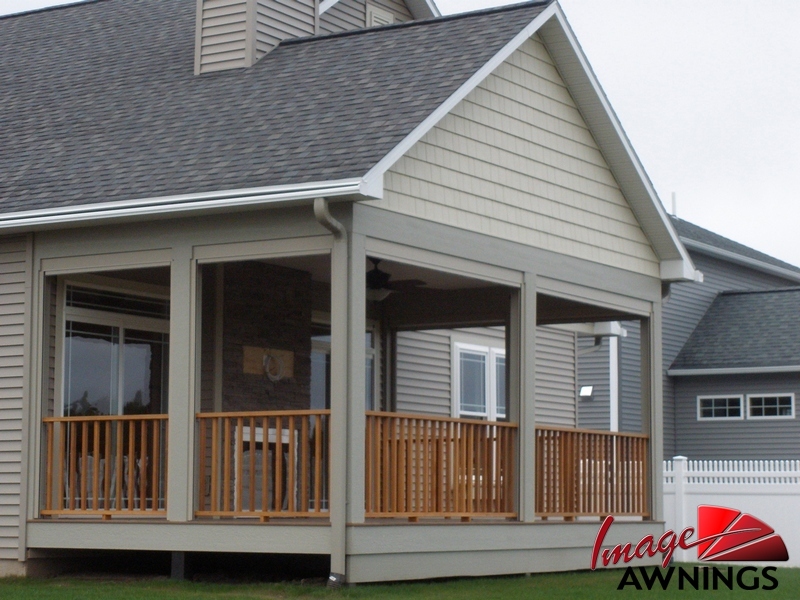 The Eclipse E-Zip is our most popular model and can be outfitted with a variety of fabrics – from bug/insect screening to sun control fabrics to solid fabrics with clear vinyl windows. 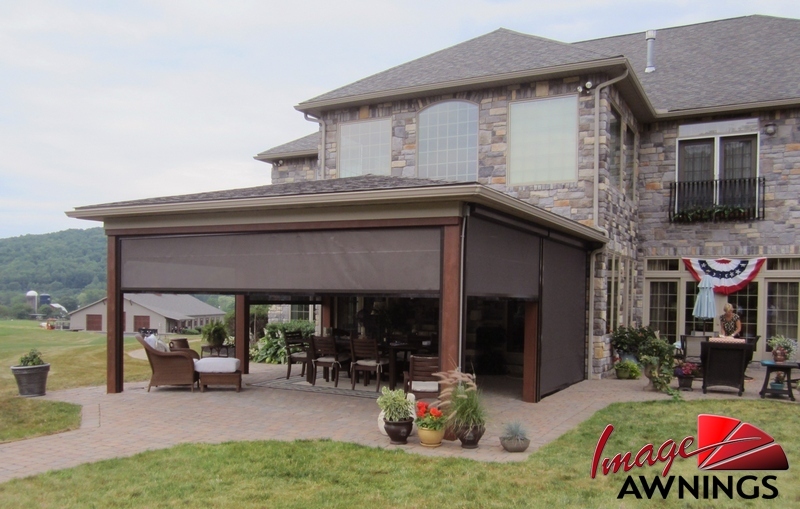 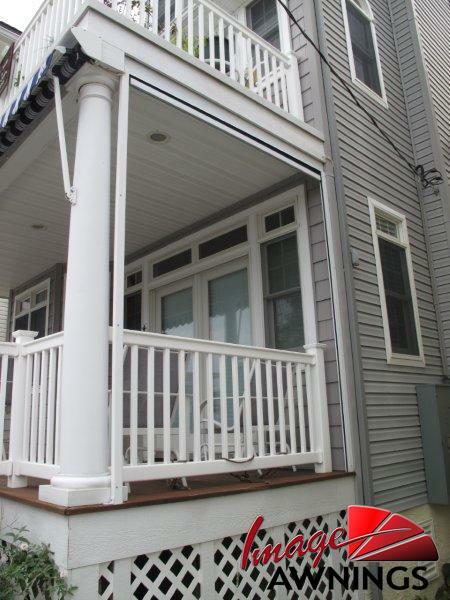 If you're looking to control flying insects, the raging sun, or rain and wind, we have the answer. 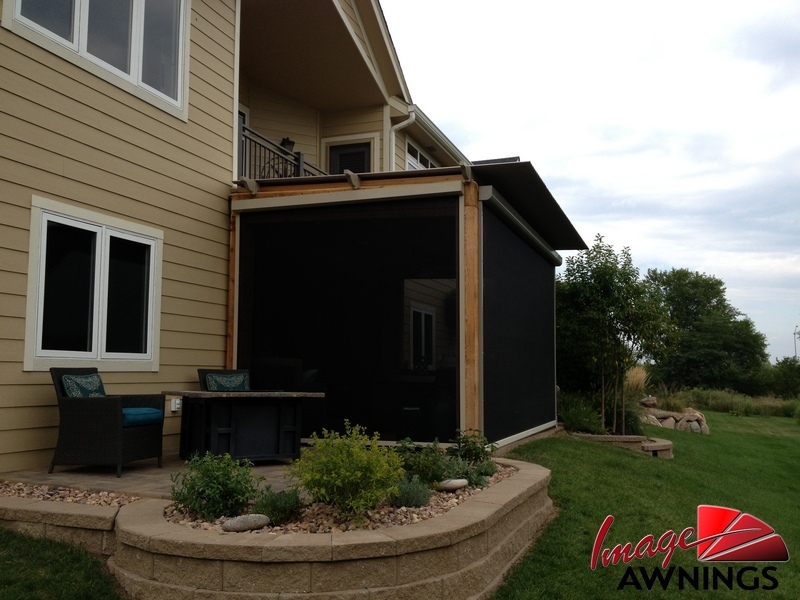 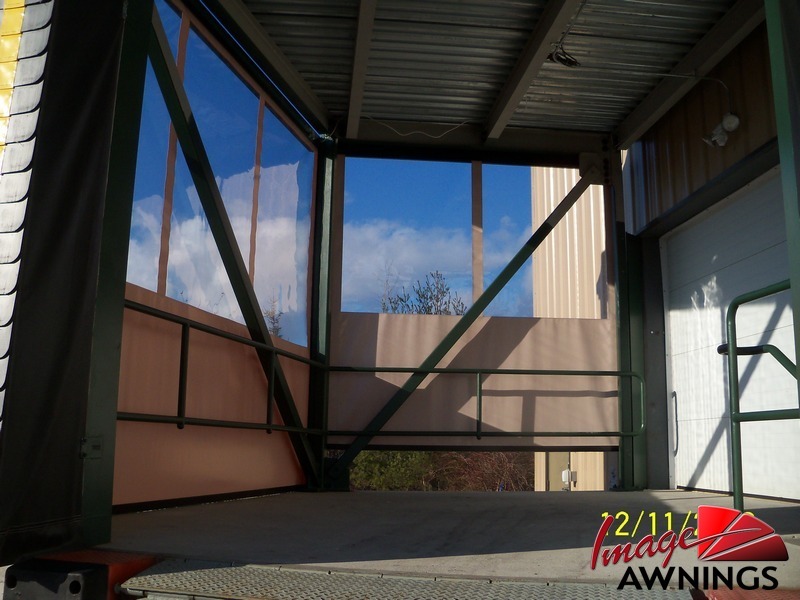 The Eclipse line of cassette screens and vertical drop screens offer affordable solutions to sun control by stopping most of the sun’s heat and damaging rays BEFORE they enter your home or business and can help greatly reduce cooling costs, too. 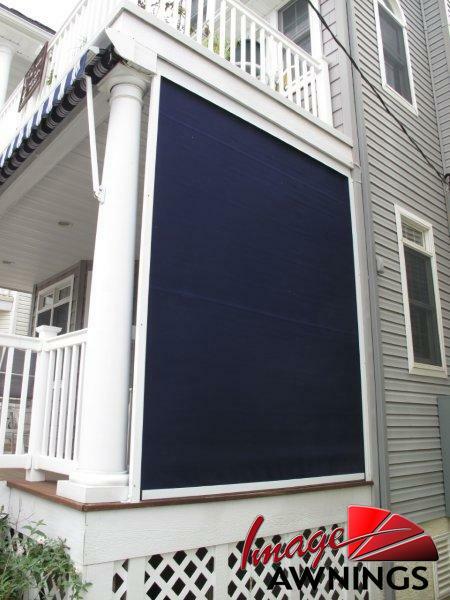 Interior roller shades, by Eclipse, provide on-demand protection from the sun’s glare, heat, and damaging UV rays. 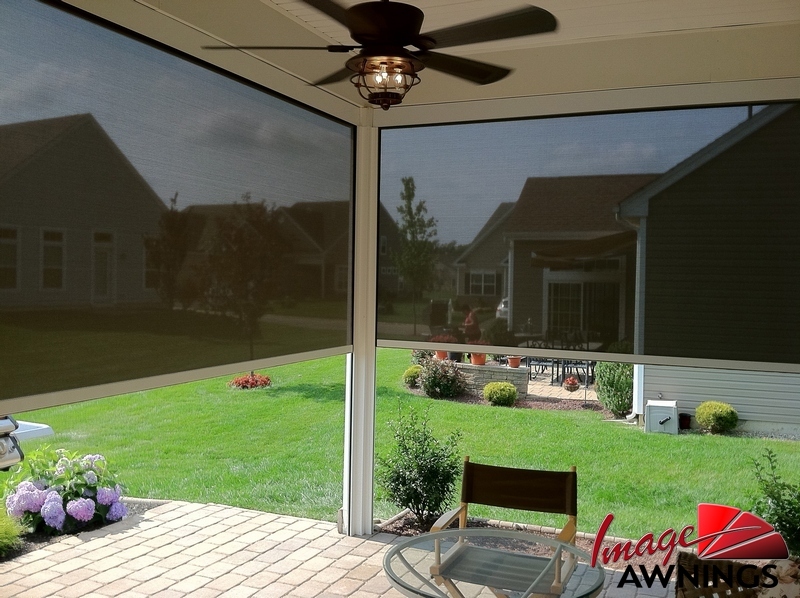 Eclipse shades can be motorized with touch-of-a-button operation, be manually operated, or can be tied into an existing automation system to maximize efficiency. 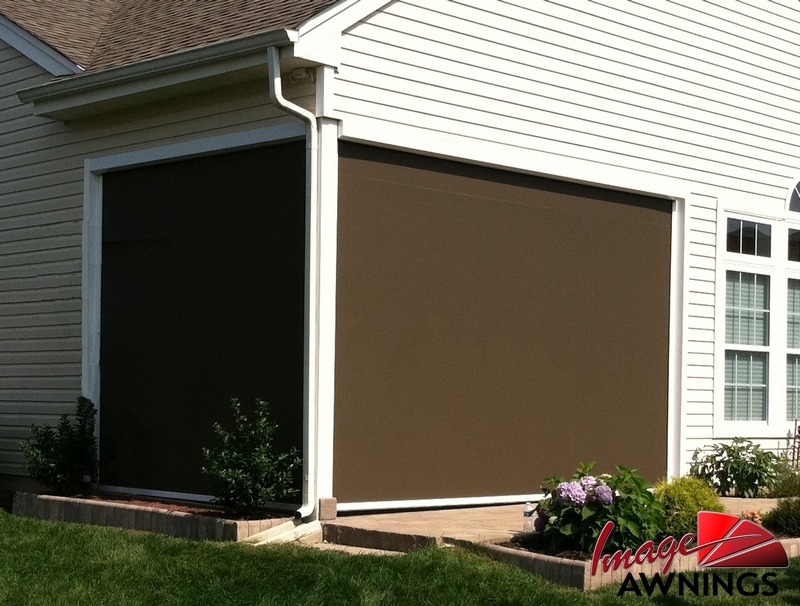 Eclipse roller shades are available in a variety of sizes and colors to match your décor from makers such as Mermet, Ferrari and Phifer. 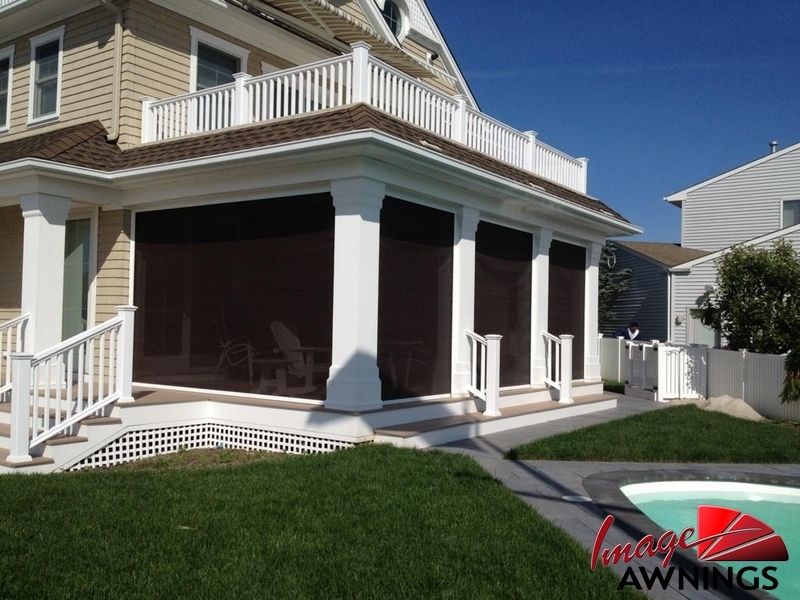 The shades are also available with blackout fabrics, ideal for home theater rooms and bedrooms. 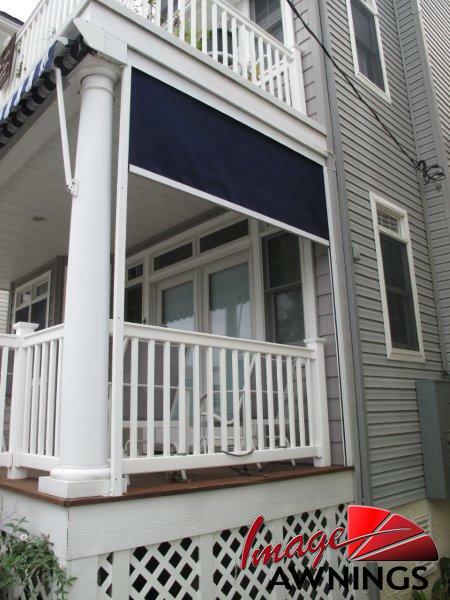 For commercial applications, FR rated, GreenGuard certified fabrics are also available. 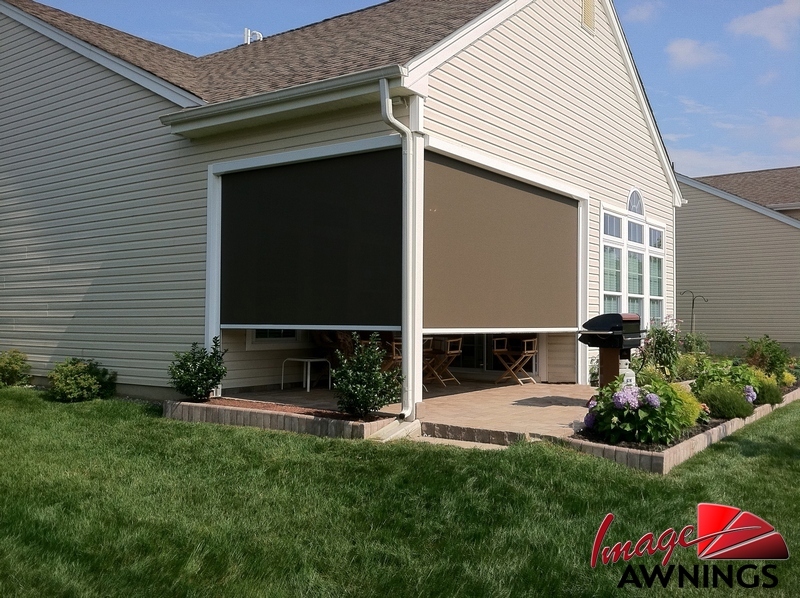 American made Eclipse roller shades are available up to 16’ wide with drops up to 12’ – all custom made and professionally installed in your home of office.